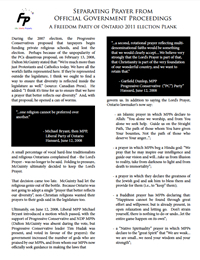 Freedom Party of Ontario’s 2011 Election Plank: Eliminate the Beer Sales Tax (B.S.T.). 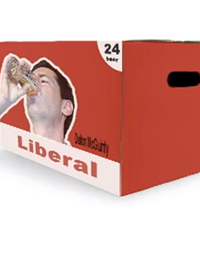 This video was released to promote the party’s 2011 election plank: Eliminate the Beer Sales Tax (B.S.T.). 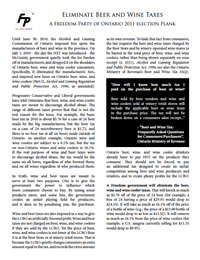 “On Canada Day in 2010, Dalton McGuinty’s Liberal government sneaked-in a new, hidden tax on beer and wine. 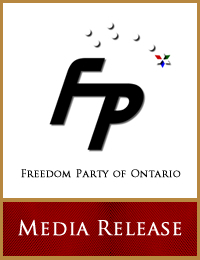 A 2011 election plank issued today by Freedom Party of Ontario proposes that the taxes be eliminated. The plank is being promoted with a new pre-election video ad…” Click here to read the full media release. December 17, 2010 – On his blog, Freedom Party leader Paul McKeever writes about Ontario’s Liberal / Conservative Deficit-Fighting Farce. 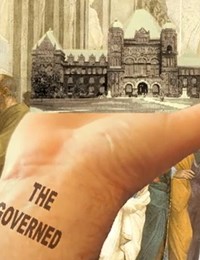 This video was released to promote the party’s 2011 election plank: Separating Prayer from Official Government Proceedings.